Let just say the name says it all ! We are giving away 6, 2 packs of “Be Skinny” drinks. These little bottles contain shots of liquid that help to reduce cravings and melt away inches. If you’re tired of tackling weight and hunger on your own, or you need a little natural help, these could be just the thing! 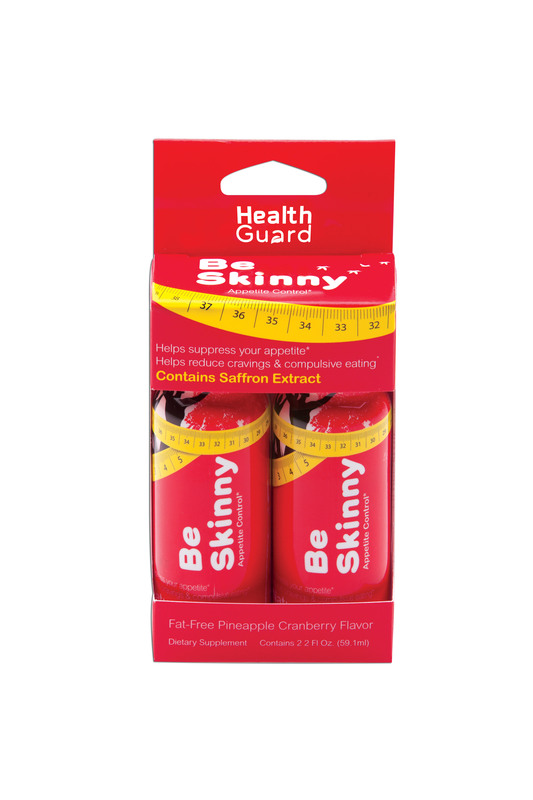 Be Skinny consists of an all-natural specialized blend of Cranberry Extract, Saffron Extract and Sceletium tortuosum extract which suppress your appetite. Containing an ingredient clinically proven to decrease hunger in 100% of women while over 80% lost weight, Be Skinny helps “fool” the brain into believing their stomach is full. As a 2 oz. pineapple cranberry flavored drink, Be Skinny appeals to the stay-at-home mom as well as the working woman as it is compact enough to take on-the-go and fit in a small purse. Can you trust the product? 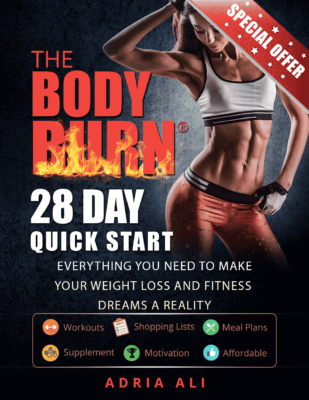 “Be Skinny,” is created by “HealthGuard Wellness.” They have been in the business of helping people for over 17 years. The company strives to create cutting-edge consumer products that help people feel their best and promote overall wellness. SO what have you got to lose!!! Only inches and weight .. who doesn’t want that? Enter our giveaway below for a 2 pack of “Be Skinny” drinks!